Before its launch, many reports indicated that The Switch would run Android. Nintendo's console-handheld hybrid turned out to utilize a proprietary operating system, but it appears that this was only done after the company failed to get Android to run on its hardware. 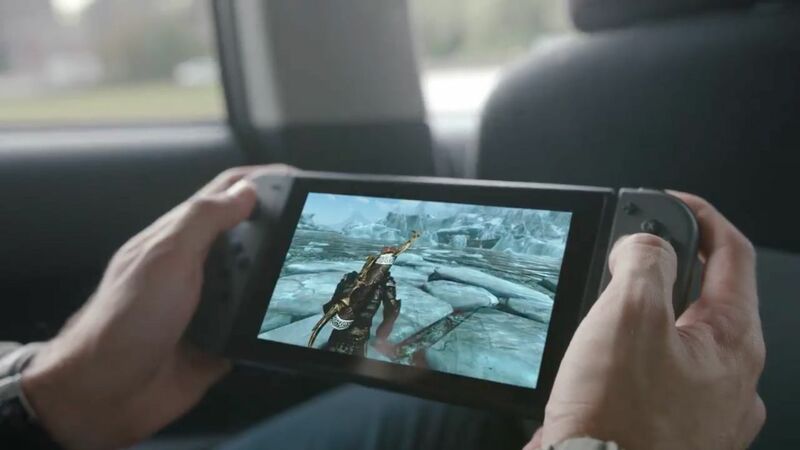 In a - now deleted - tweet, Cyanogen executive chairman Kirt McMaster claimed that he was contacted by Nintendo to develop an operating system for The Switch but he refused. "In the early days of Cyanogen, Nintendo wanted us to create an OS for a certain portable. I told them to stick it." In a later tweet - which is still online - McMaster reaffirmed that Android "was under consideration" for The Switch and that its current operating system was actually built using "bits of Android." Cyanogen Inc. ceased operation in December 2016. One has to wonder whether the company would have had a different fate had it accepted Nintendo's request. i've already said, if nintendo still stuck on his OS instead of Android, Switch is a second fate of Wii U. Now i wonder how long switch could survives?